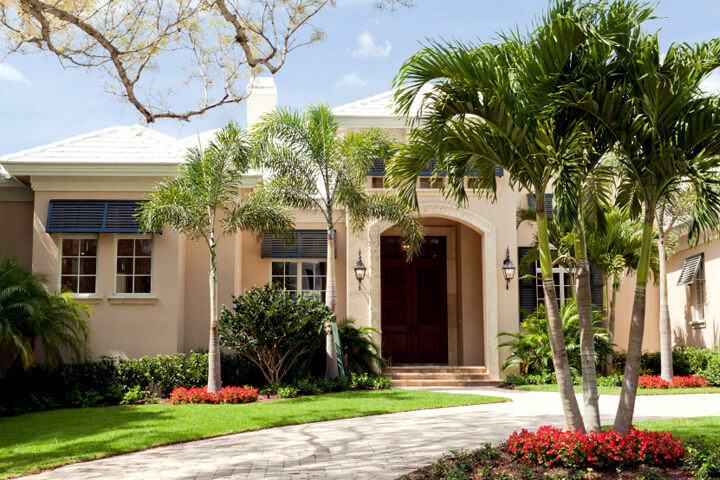 At Palm Beach County Landscape, we specialize in providing innovative solutions along with professional commercial landscape maintenance services to each of our clients. 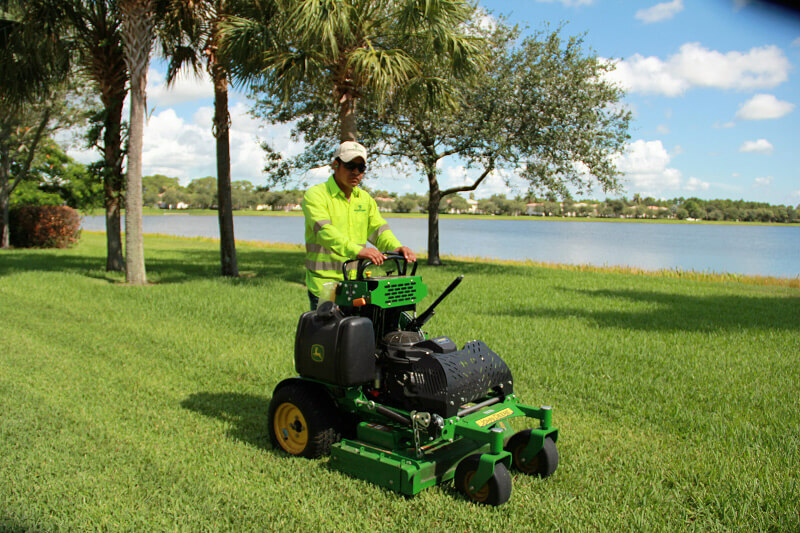 Whether you’re a property manager for an HOA or condominium association, a board member or the owner or manager of a commercial property or private estate, you’re looking for a commercial landscape maintenance company that will take full control and responsibility for all your landscaping needs. 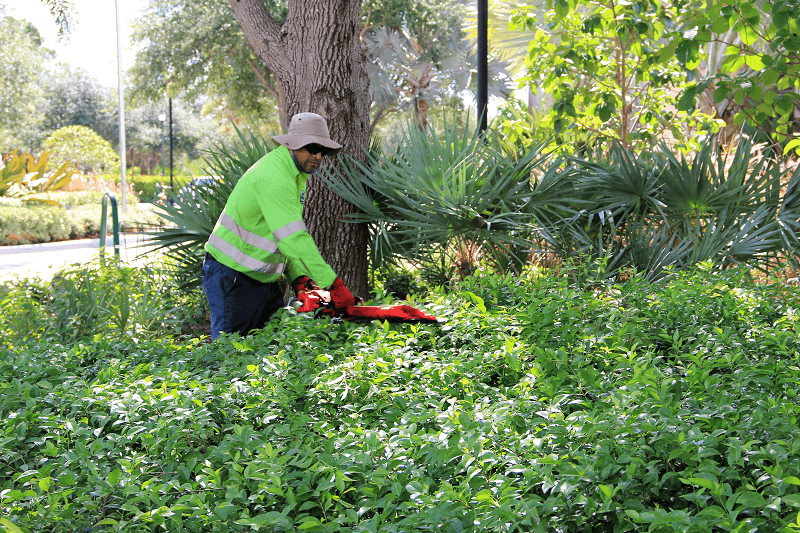 You’re looking for someone that will take the hassle out of landscape maintenance and give you back the precious time you need to focus on the more important elements of your job. 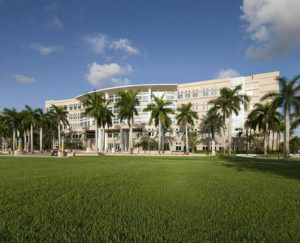 You want a PROACTIVE landscape company that will “Do What They Say They Are Going To Do” and “Make Your Life Easier”. 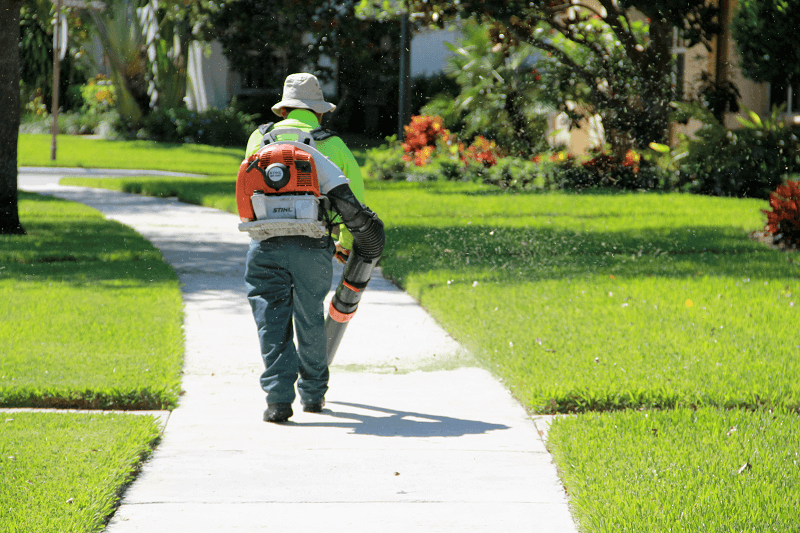 At Palm Beach County Landscape, we understand that you don’t have the time to be chasing your landscape company around your property directing them to areas that have been neglected or forgotten, showing them weeds that need to be removed, wondering why your grass or plants are dying from a lack of water or why the insects or fungus have taken over and destroyed your turf or shrubs. You’re tired of telling them that the seasonal flowers they planted 6 months ago are dead and need to be removed and replaced with a fresh set of flowers or why the dead plants along the front entrance of the clubhouse haven’t been removed and replaced. 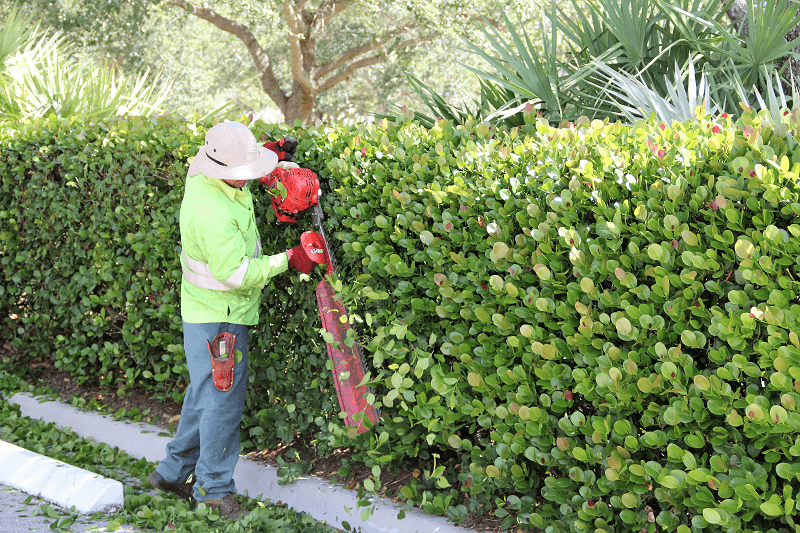 At Palm Beach County Landscape, we specialize in providing professional commercial landscape maintenance services to large homeowner associations, condominiums, private estates and commercial properties by adhering to our company motto of “Exceeding Expectations In Everything We Do”.